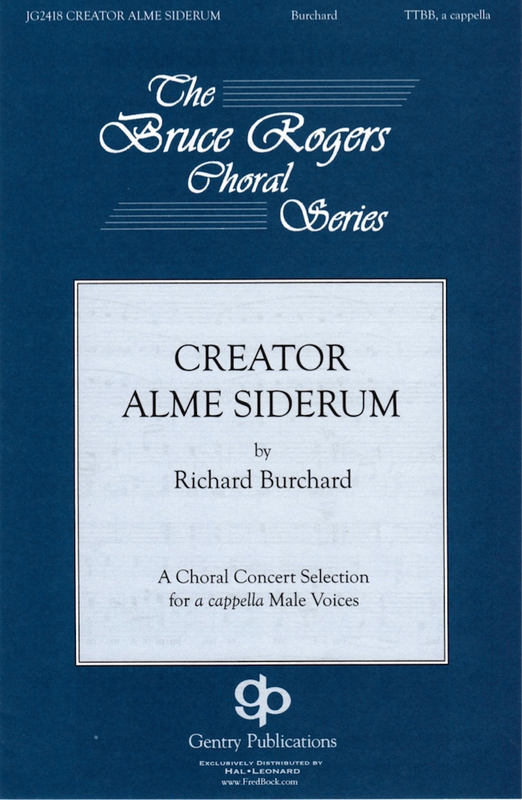 Creator alme siderum for TTBB DV A Cappella Choir. Transcribed from the SATB version. World Premiere: Phi Mu Alpha Sinfonia Conclave Choir, Belmont University.